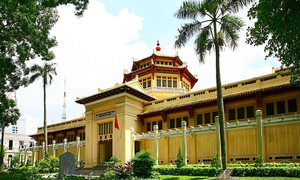 The carnival is part of the Hue Festival which is held every two years as one of Vietnam's biggest cultural events. 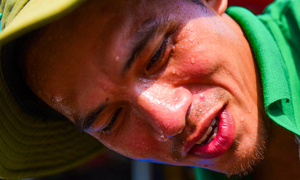 The usually quiet former imperial town Hue turns vibrant on Saturday as artists took to the streets in a carnival for the 10th Hue Festival. 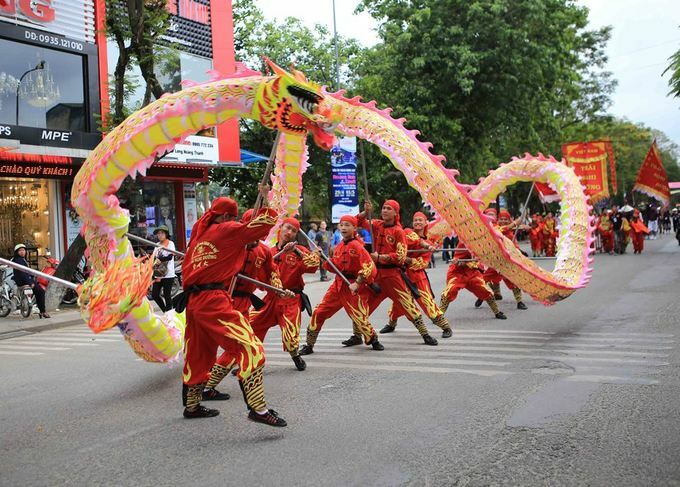 More than 500 performers from Vietnam and 19 other countries, led by lion dancers from Hue, parade through major streets in front of thousands of locals and tourists. 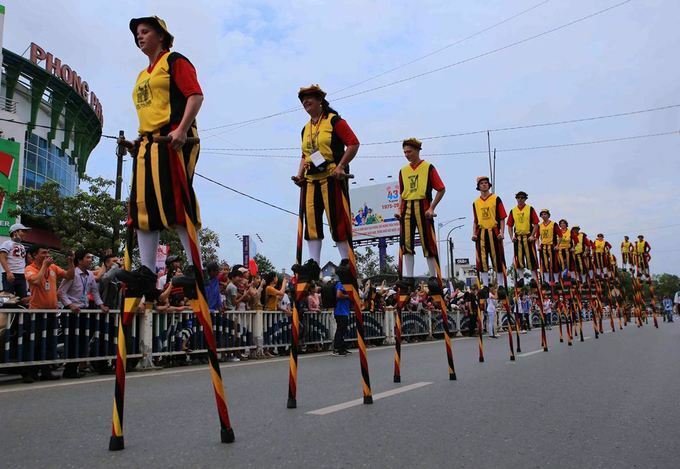 Stilt walkers from Belgium win a big audience. 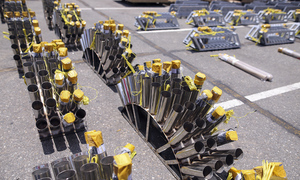 The act was also a favorite part in previous editions of Hue Festival. 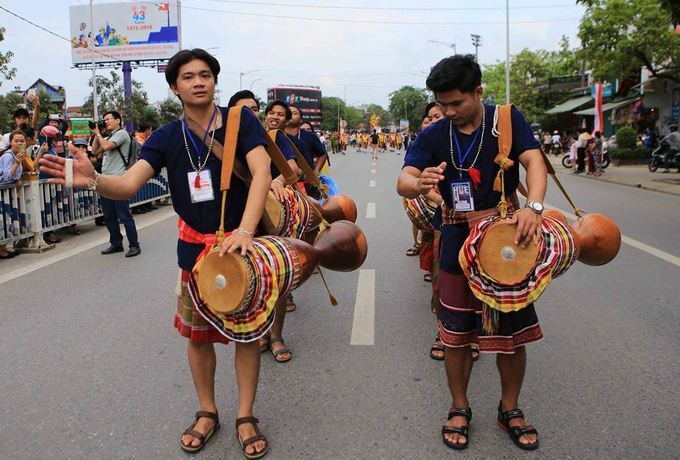 Artists from Thailand bring their traditional drums. 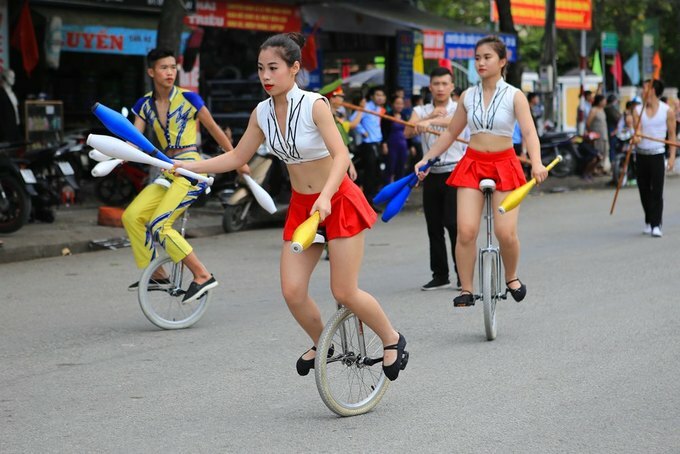 The Vietnamese circus team juggle on unicycles. 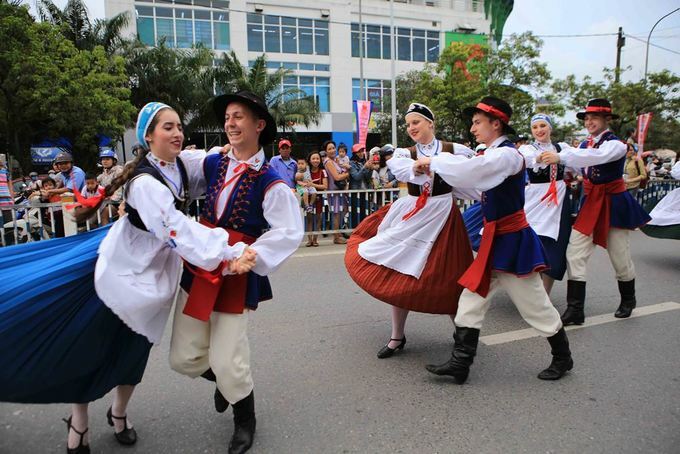 Slovak artists dance in traditional costumes. 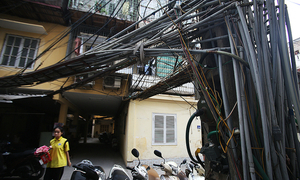 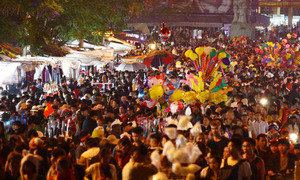 The carnival will continue on Monday and Tuesday, two public holidays of Vietnam. 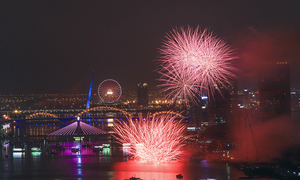 The six-day Hue Festival 2018 opened on Friday.